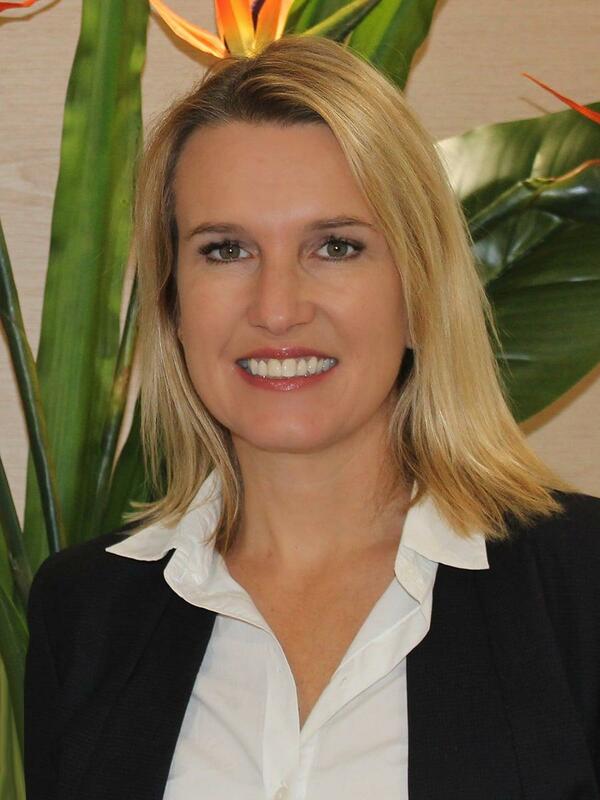 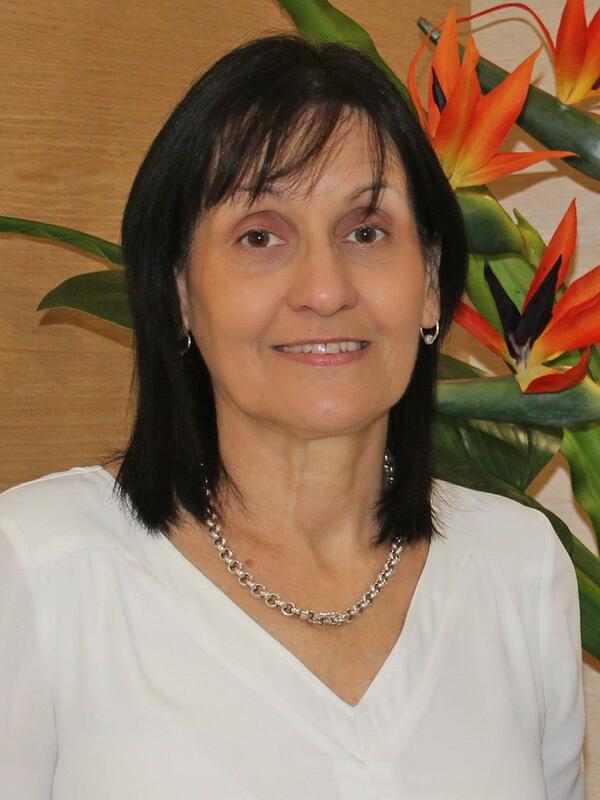 Dr Campbell is a consultant neurosurgeon at the Brisbane Private Hospital. 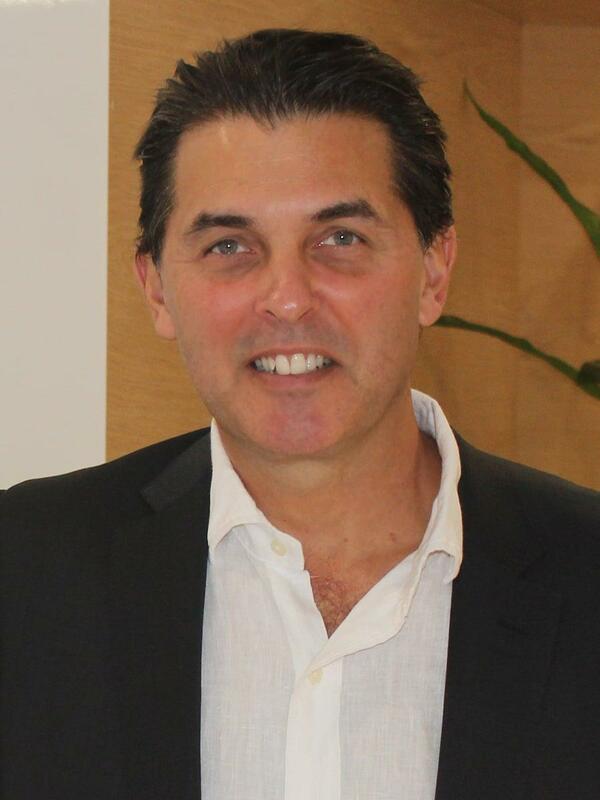 He has a wealth of experience and was a previous Director of Neurosurgery and Supervisor of neurosurgical training at the Royal Brisbane and Women's Hospital. 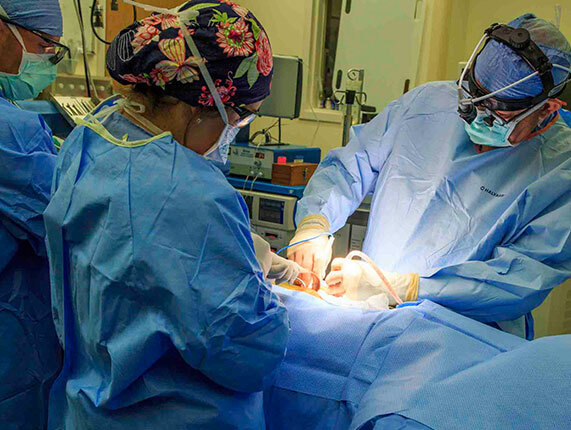 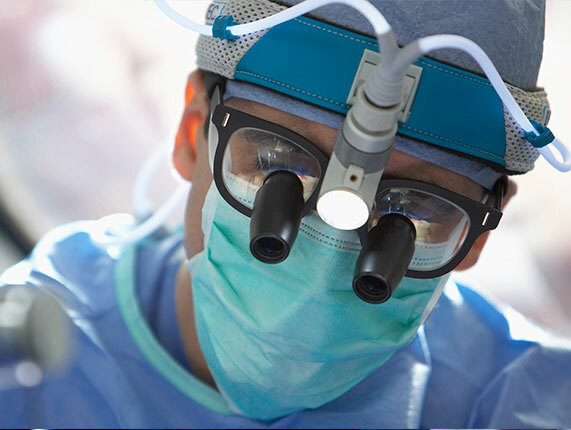 Dr Campbell offers both Clinical and Medicolegal Appointments – offering a comprehensive neurosurgical service and is dedicated to providing a very high standard of neurosurgical care.